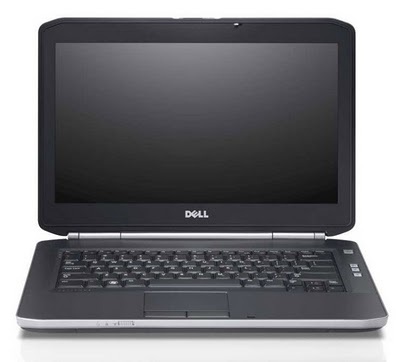 Dell Latitude E6320 Laptop features a 13.3-inch matte, antiglare, LED-backlit display with a 1366 x 768-pixel native resolution and is a business laptop which has better style, power and battery life that can be relied upon. The E6320 comes with a 1-MP webcam. It measures 13.2 x 8.8 x 1.0-1.2 inches and weighing 4.2 pounds. The right side of the Latitude E6320 houses a USB 2.0/eSATA combo port, a Wi-Fi on/off switch, an ExpressCard/34 reader, and a DVD burner. The front of the laptop has an SD card reader while the rear has HDMI, a power jack, and an Ethernet jack. A SmartCard reader, VGA port, and headphone/microphone jack are on the left side. 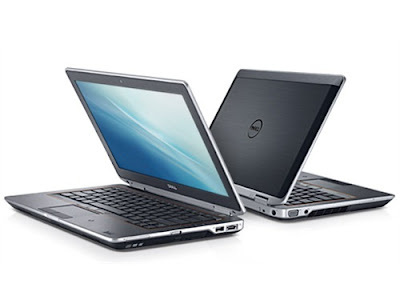 Connectivity options includes WiFi 802.11 b/g/n, Bluetooth 3.0, & Gigabit Ethernet and also has Mobile Broadband with GPS option. Dell Latitude E6320 wrapped with solid metal chassis and is available with a choice of different specifications, prices starting from $ 929. 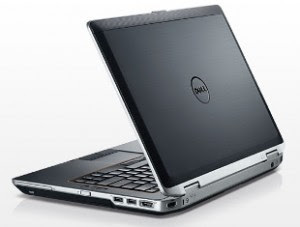 Tags:Dell Latitude E6320, Dell Latitude E6320 features, Dell Latitude E6320 specs, Dell Latitude E6320 specifications, Dell Latitude E6320 review, Dell Latitude E6320 details, Dell Latitude E6320 information, Dell Latitude E6320 images, Dell Latitude E6320 pics, Dell Latitude E6320 pictures.